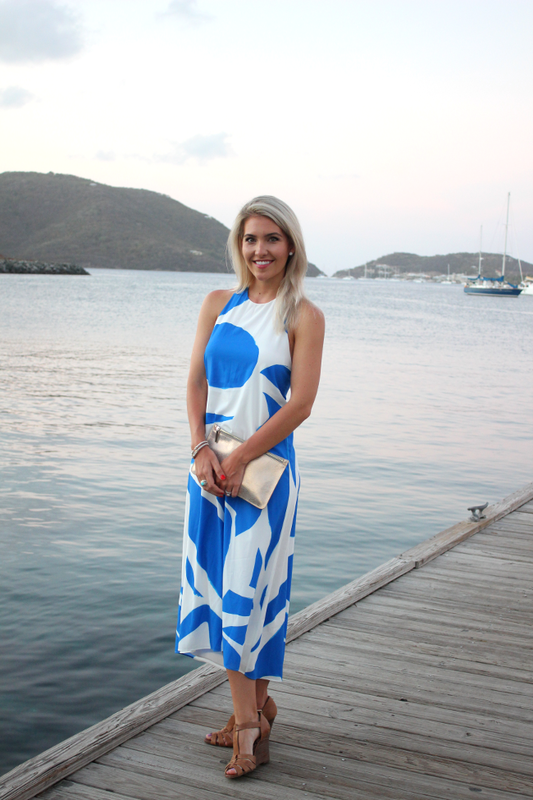 We had such an amazing time on our trip to the British Virgin Islands. 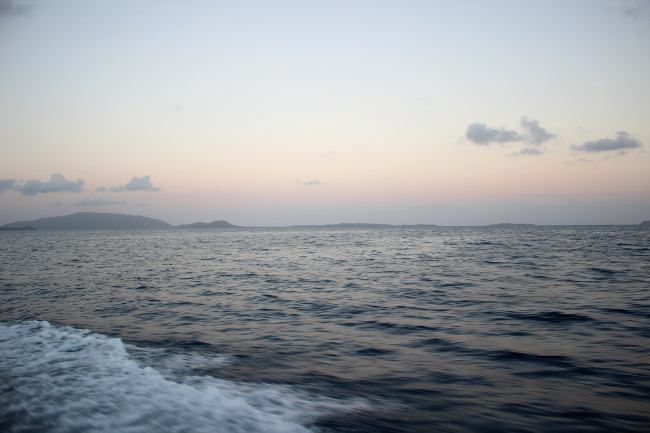 We stayed at Scrub Island Resort & Marina and got back around midnight. Exhausted from the fun doesn’t even cut it, so today is definitely a multiple cups of coffee kind of day. Today I’m off to the Southern C Summit, which, lucky for me, is in Charleston—so no more travels today, thank goodness! 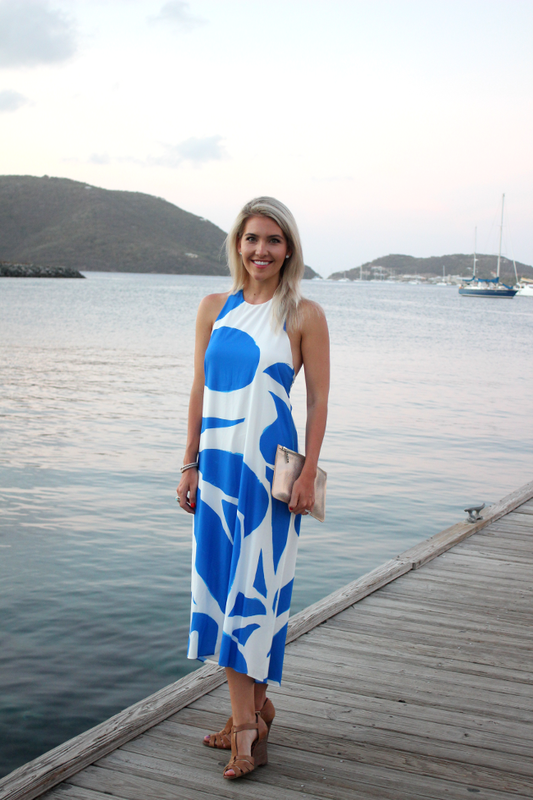 I loved wearing this dress so much on our trip and many of you on instagram seemed to, too. So I wanted to share the details! dress: I bought mine in xs from here, but it’s $38 less here in other sizes! p.s. Can’t wait to share TONS of details and more pictures from our trip with you soon!